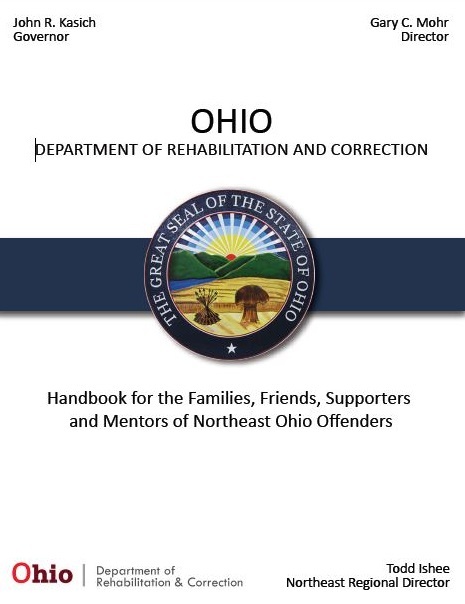 ODRC’s Handbook for Families – A Big Help! ODRC has published a great handbook to help families and those in prison ministry get quick answers to many common questions. 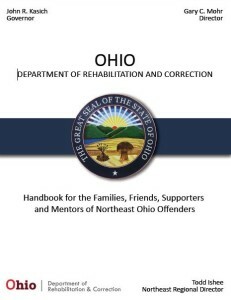 The official title says it all: “Handbook for the Families, Friends, Supporters and Mentors of Northeast Ohio Offenders”. Much of this 90 page handbook is generic information which is also beneficial to those working with inmates outside the NE region. 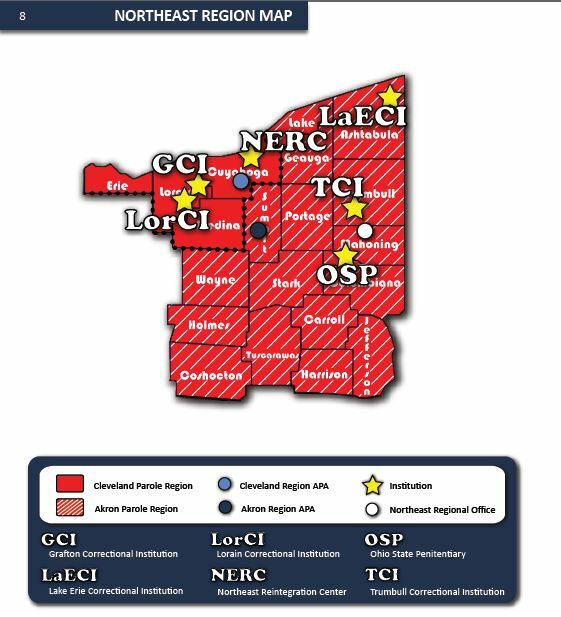 Director Todd Ishee, Northeast Regional Director, staff and inmates working in the HOPE Channel Program really out did themselves in compiling this summary of helpful details normally scattered about the ODRC website. They produced an indispensable, jam packed handbook. To all who helped on this project: Thank you for your efforts! It’s appreciated! I can wax on for many more paragraphs and still not do the Handbook justice! What’s best is for you to look for yourself! Below are two links to the Handbook. The first is the original, high resolution version that is found on the ODRC website. If you plan on printing all or part, this will give the best print quality. It’s a very large file (18 Mbytes) and may take a few minutes to download depending on your computer. The second link is a smaller (5 Mbytes) lower resolution version (identical content) that is suitable for reading in a digital format (your screen), downloading to a smartphone/tablet or emailing to a concerned party. Once again, thank you to Director Ishee and all involved with this project. It’s a big help.